On behalf of the thousands of Canadian dairy farmers across every province and of the almost 221 000 Canadians who work in the Canadian dairy sector today, we write to you, Prime Minister, to tell you that we cannot be a simple bargaining chip used to please Donald Trump. We've been down this road before, Prime Minister. 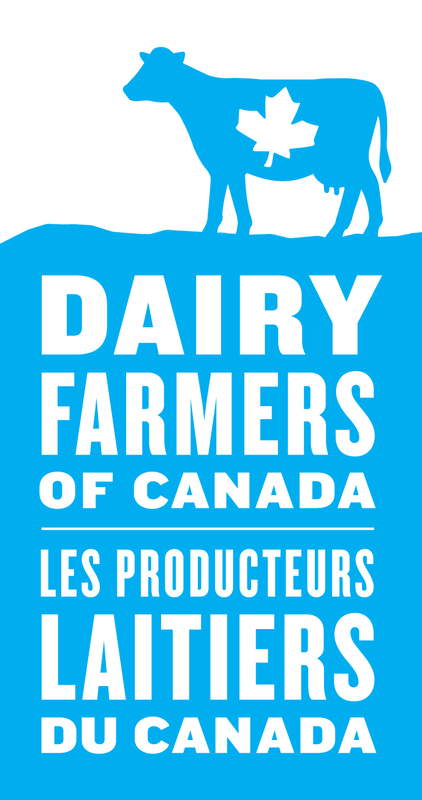 After the agreements with the European Union, and Trans-Pacific countries, which sacrificed the equivalent of a quarter of a billion dollars annually in Canadian dairy production to other countries, this new round of negotiations threatens again to weaken our sector with little or no proven benefit to the other countries’ industry or the Canadian consumer! And what is Canada getting in return? In fact, with each concession made at the negotiation table, you remove Canadian dairy products from our grocery shelves - products made from high quality Canadian milk without the use of artificial growth hormones. You replace locally made products with products shipped in from markets whose standards are lower than our own. We know that supply management can be an ambiguous concept for some. The simple sound bite is it matches supply to Canadian demand. The bottom line, as you have repeated often, Prime Minister, is that supply management works. It provides price stability to thousands of Canadian family farms across the country, and avoids the sorts of wildly unstable taxpayer subsidy programs that the US system requires year after year to stay afloat. As you know, many American farmers believe that turning towards a Canadian-style supply management system would better control the overproduction that plagues them and reduce their continuous need to dump surplus dairy on other markets like ours. We fear that the current administration in the US does not necessarily represent the long-term interests of any of the parties currently negotiating NAFTA, including their own farmers. We encourage you to keep the long-term view as the government negotiates on Canada’s behalf.